Hurricane Matthew, currently a category 4 hurricane, has reached top sustained winds of 145 mph and is currently forecast to head west towards Florida later this week. 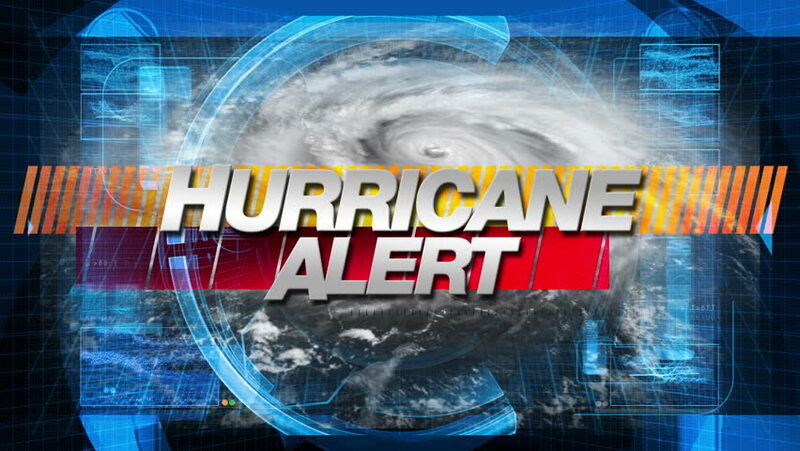 A state of emergency has been declared by Florida State Governor Rick Scott. "The possibility exists for mandatory evacuations starting as early as late this evening in South Florida and definitely Wednesday for the southern half of Florida on the East Coast." At this time, ASA's management is monitoring the storm and will begin to take precautionary measures to prepare for the possibility of an evacuation notice and/or hurricane warning this week. We will be communicating important instructions and information to you via e-mail, ASA's main web site: www.asa.edu, and emergency phone line 877-441-6709. Accordingly, we ask that you, please monitor your e-mail, ASA's website or to call in to the emergency phone line and give your prompt attention to any instructions you may receive.